I am an owl lover. There is just something so great about those wide eyes. I like them cute and fat, sleek or scholarly. 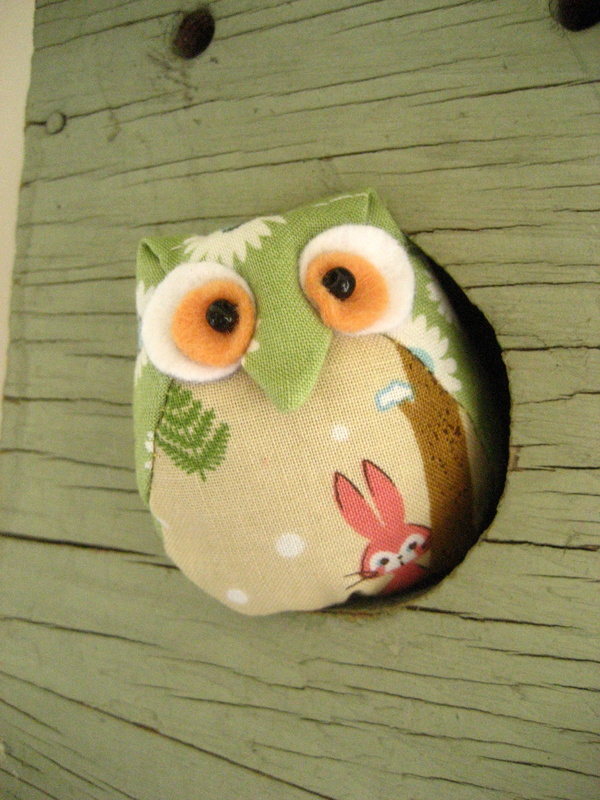 I just couldn’t pass up one of Sibi’s wee Hootiecuties! Sibi resides in Holtum, Netherlands and loves to make cute plushies that can put a smile on everyone’s face :) Her little owl definitely puts a grin on this mug. This is maya! I realy like your pics on your blog! I love your owls!